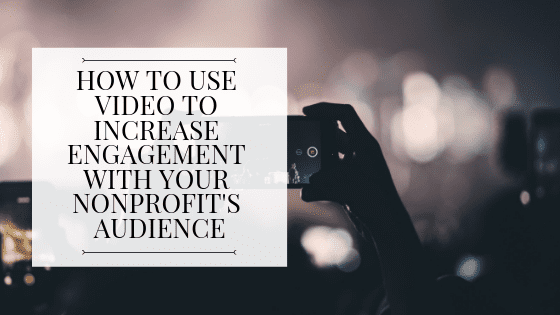 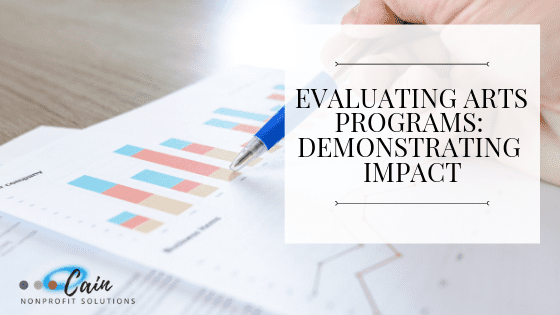 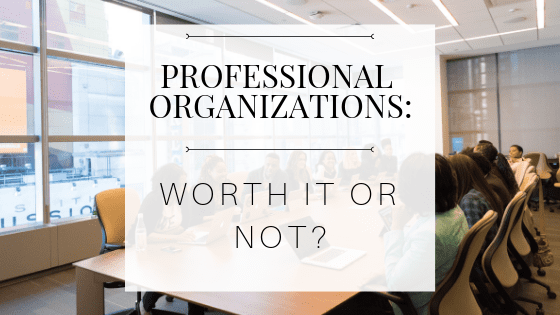 Professional Organizations: Worth it or Not? 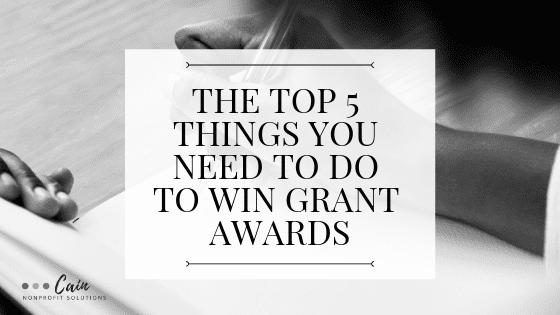 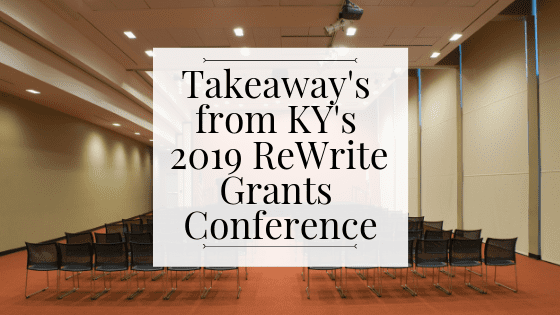 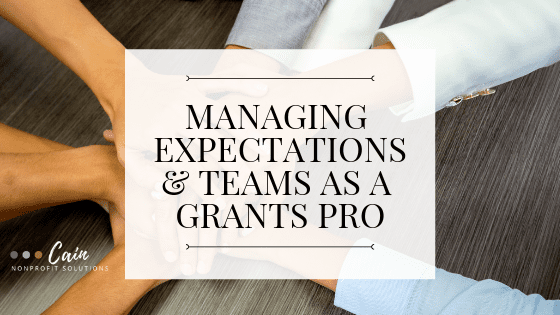 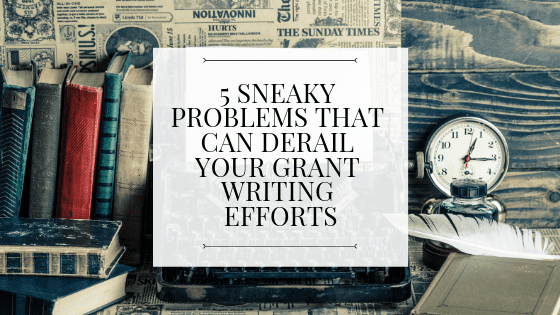 “Get the Grant: Your No B.S. 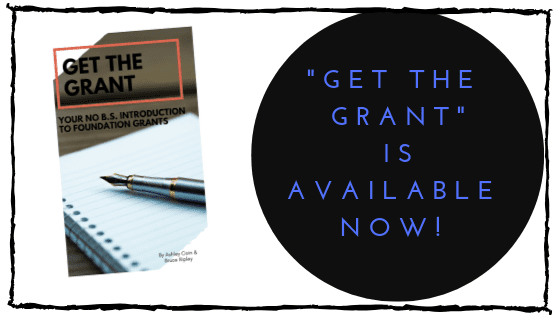 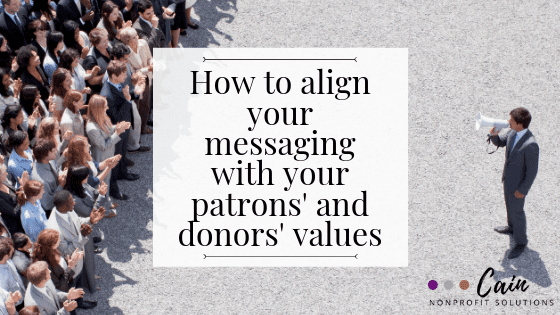 Introduction to Foundation Grants” is out now!